Wonderings in the Fourth Dimension: Matt Smith To Leave Doctor Who! 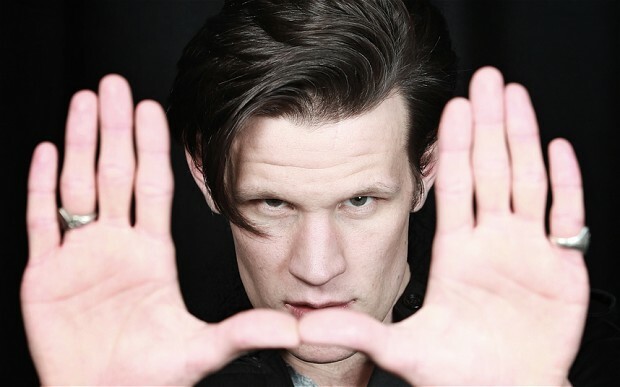 Matt Smith To Leave Doctor Who! The BBC has just announced that Matt Smith will be leaving Doctor Who later this year. His last story will be this year's Christmas Special. The series will continue with Season 8 and with a new actor playing the Doctor. Jenna-Louise Coleman has said that she will be involved in Season 8.